At Oracle Eyewear, we recognize the glasses you choose as everyday eyewear become a part of your identity. Whether you are in need of new prescription glasses or sunglasses to shield your eyes from the sun, Oracle has an extensive collection of custom, stylish, and high-quality eyewear and sunglasses to provide your eyes the best care and fashion they deserve. The experts at Oracle Eyewear will help you choose the right frame that compliment your face shape, to accentuate your features, and ensure the frames and sunglasses are proportional to your face structure. Whether you are looking for a pair of glasses to radiate a professional appearance, or you want to showcase your creativity and fashion sense, your next pair of glasses represents your personality. We want to make sure you walk out of our store confidently knowing you’ve chosen the perfect pair. It is all about experience when it comes to surgery, cooking etc. So it goes with dispensing complex prescription glasses for post refractive & cataract patient. Our variety of different lens manufacturing caters to different visual needs. 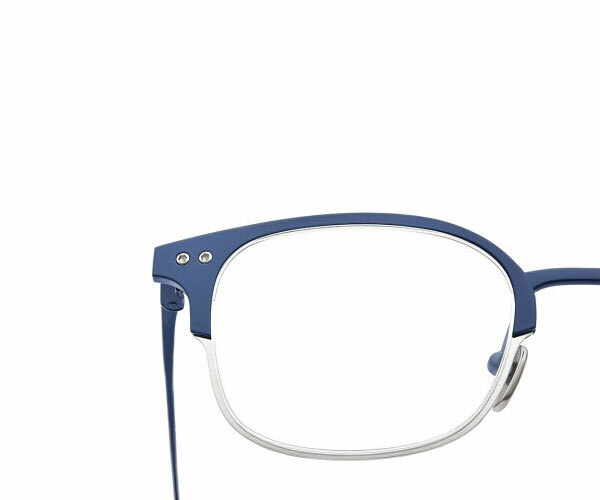 Our selection of frames are characteristically unique aesthetically. Our opticians will provide information on the different tint characteristics. They understand which tints have higher contrast and depth perception, and what choice will be best suited to your personal needs, but more importantly, sufficient to block harmful rays from the sun from your eyes. 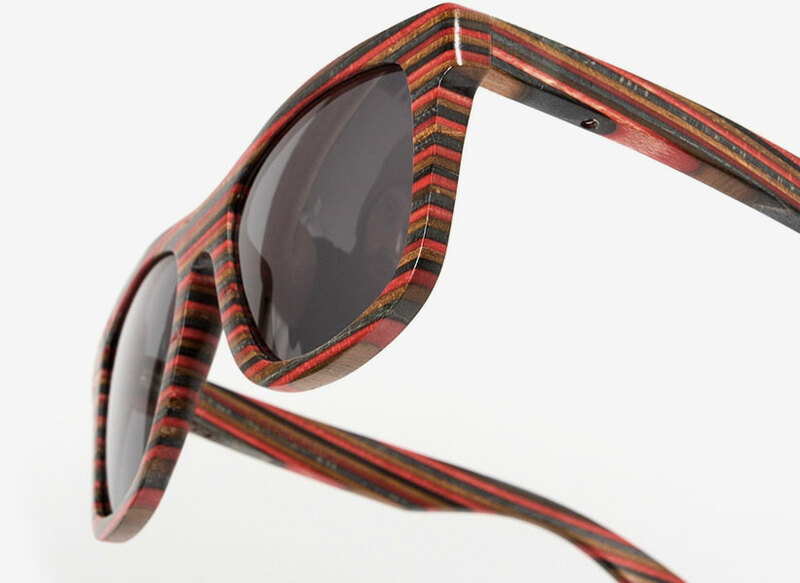 Oracle Eyewear provides both prescription and non-prescription sunglasses. UV Rays (UVA, UVB, & UVC) can be detrimental to your vision. Extended exposure to the sun has been linked to eye damage. Sunglasses prevent sun damage to your eyes and protect your vision. Oracle Eyewear’s selection of sunglasses will meet your needs in function and fashion. Anti-Reflective Coating decreases reflections off of the lenses. Anti-reflective coatings also increase the light transmission of eyeglass lenses. All camera lenses have anti-reflective coatings. Without these coatings the pictures will be hazy and blurry as oppose to crisp and sharp pictures with anti-reflective coated camera lenses. Highly reflective coatings to reduced amount of light entering the eye, reflect heat and glare and enhance visual comfort. These lenses are beneficial for activities in bright conditions and individuals who are outdoors more frequently. Top of the lens is darkest then gradually gets lighter towards the bottom of the frame. This tint provides the ability to shield your eyes from direct sunlight from the top of the lens and allows light to progressively enter through the lens. Cut reflected glare that emanates from water or solid surfaces. These types of sunglasses allow you to view objects clearly without the distraction of glare, while protecting you from UV rays. This style of lens is popular for those who play sports and are involved in physical activity. Blue light, which is part of the visible light spectrum, reaches deeper into your eye and its cumulative effect can cause damage to your retina and it is connected to the development of age-related macular degeneration. Blue light is not just entering your eye from natural sources like the sun. Smart phones, tablets and computer monitors also emit blue lights.